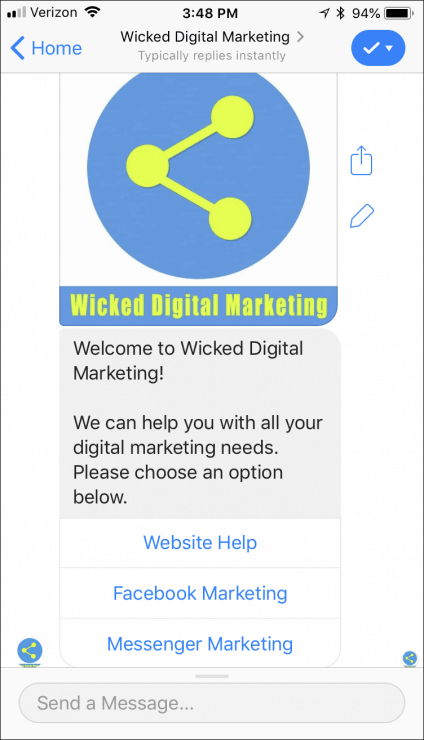 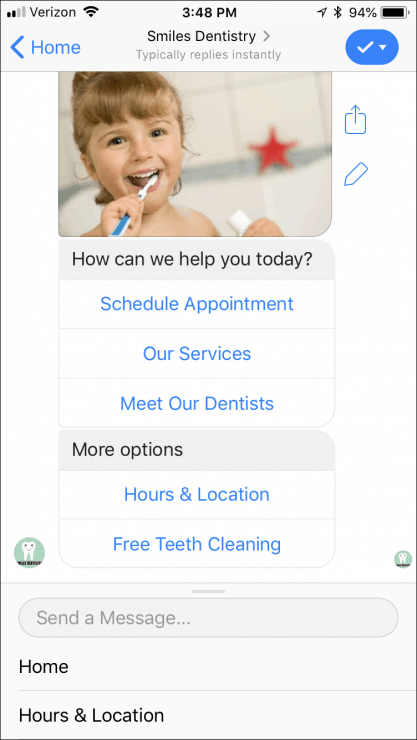 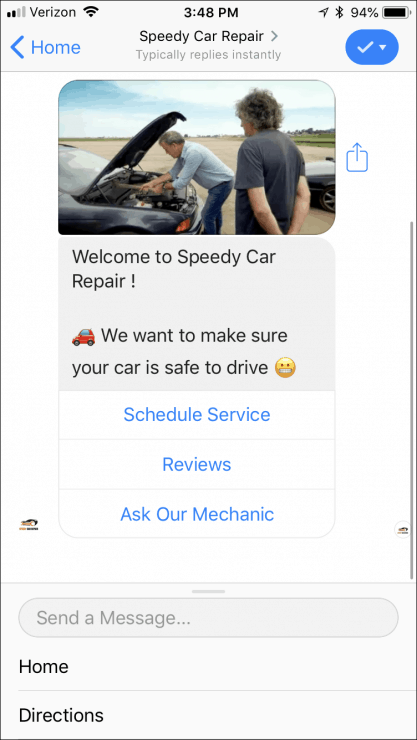 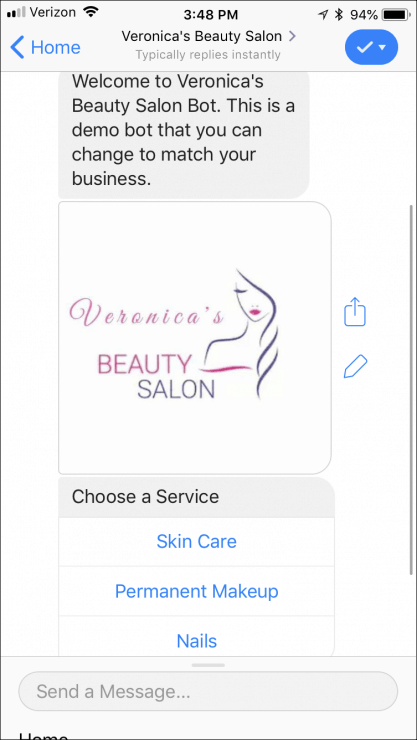 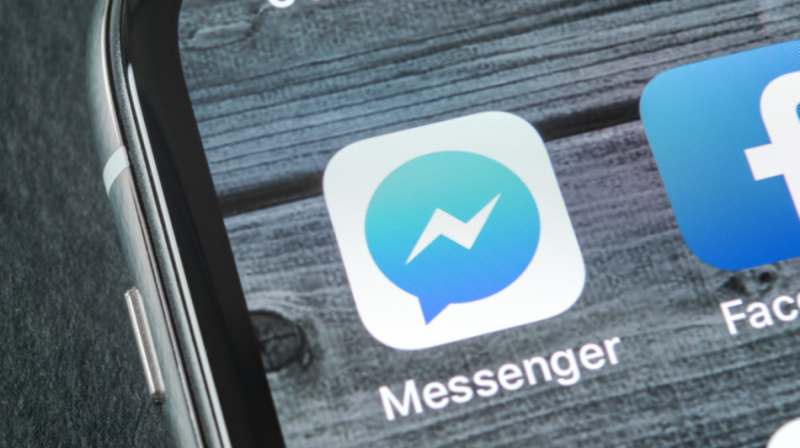 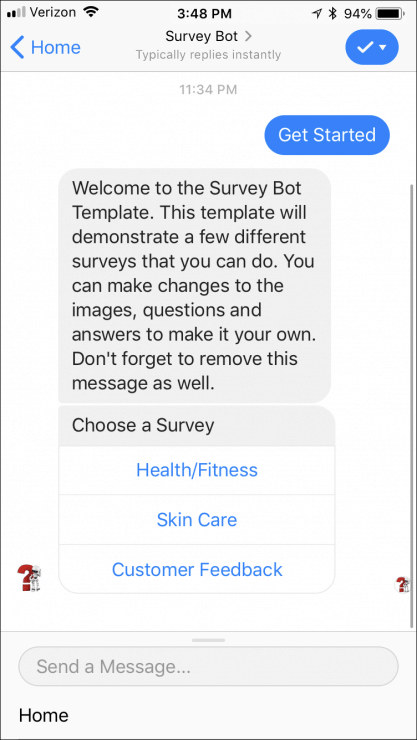 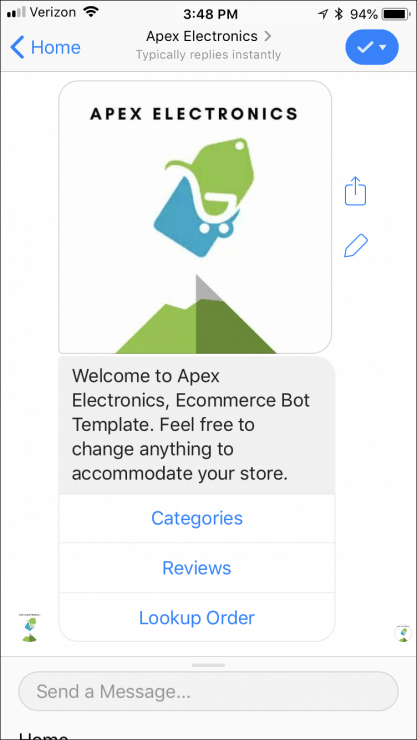 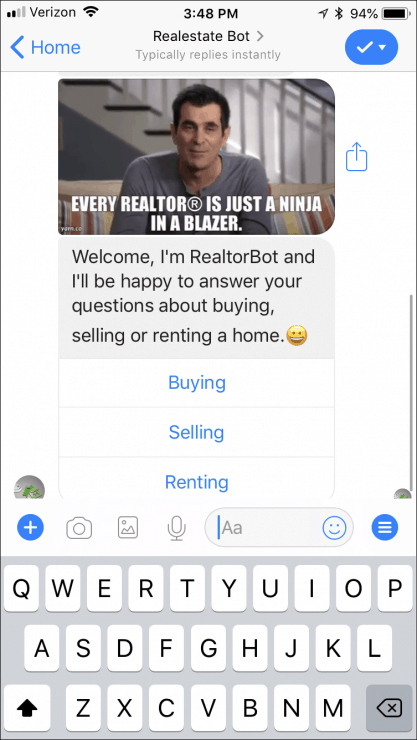 These Facebook Messenger bot templates serve specific types of businesses and their marketing needs. 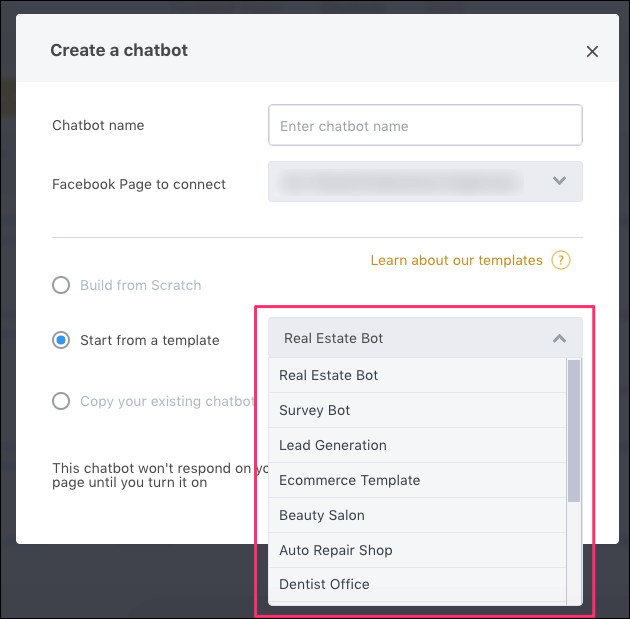 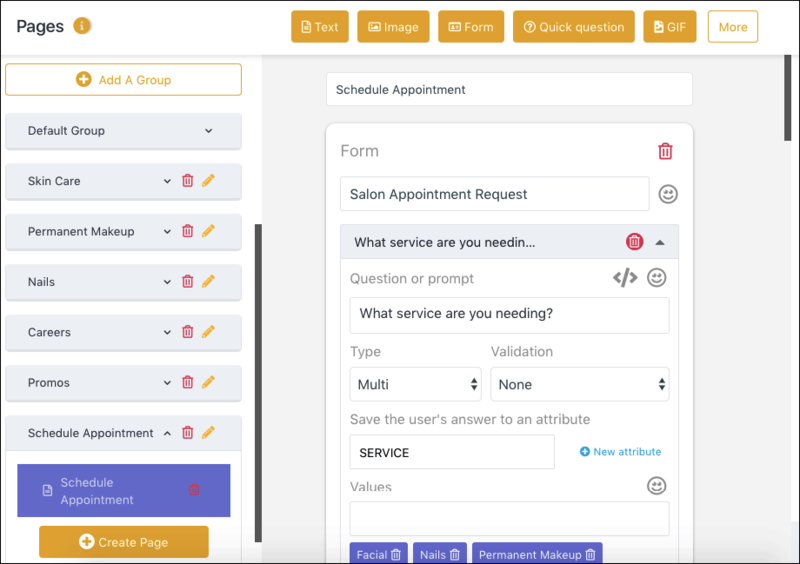 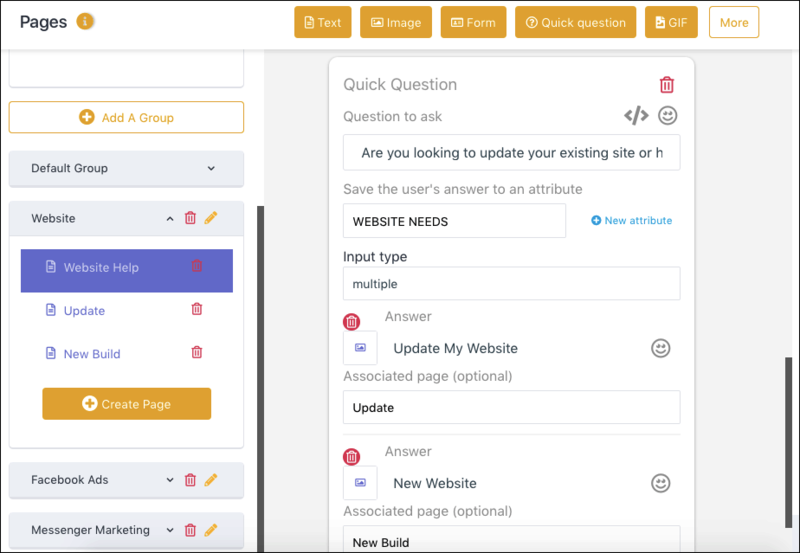 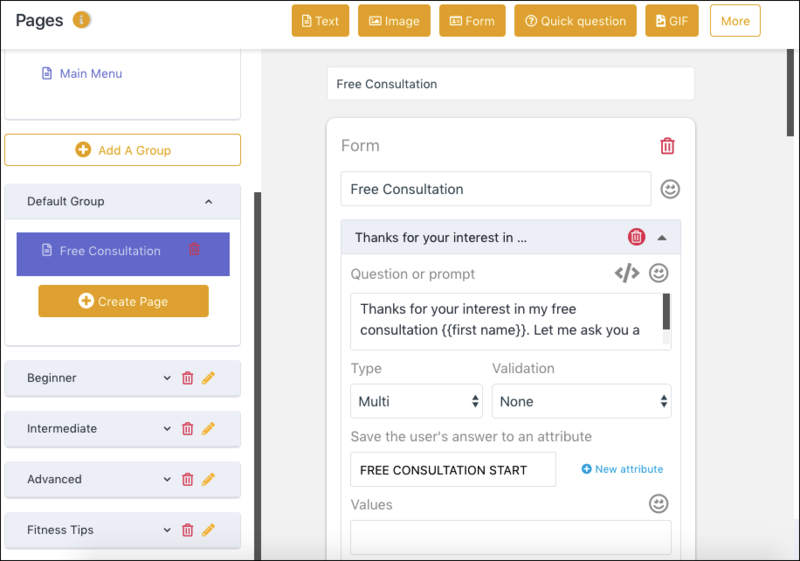 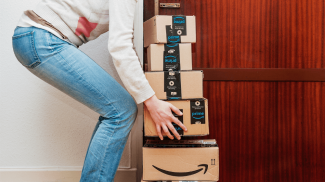 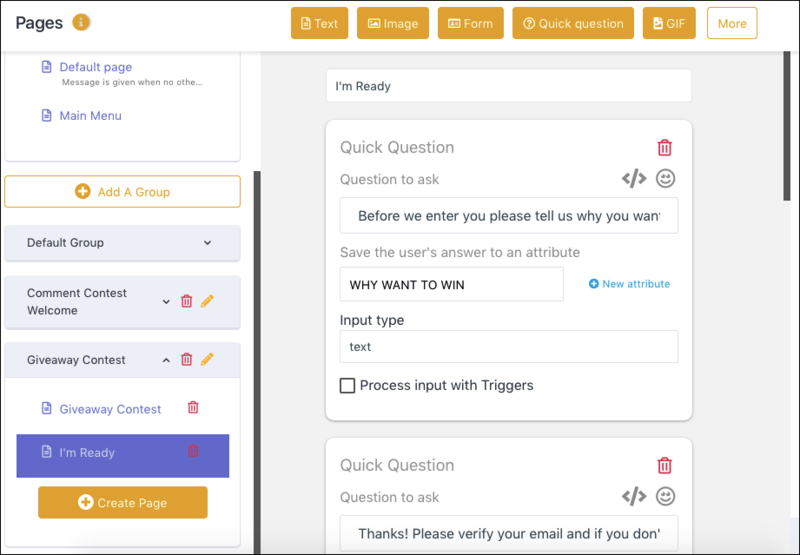 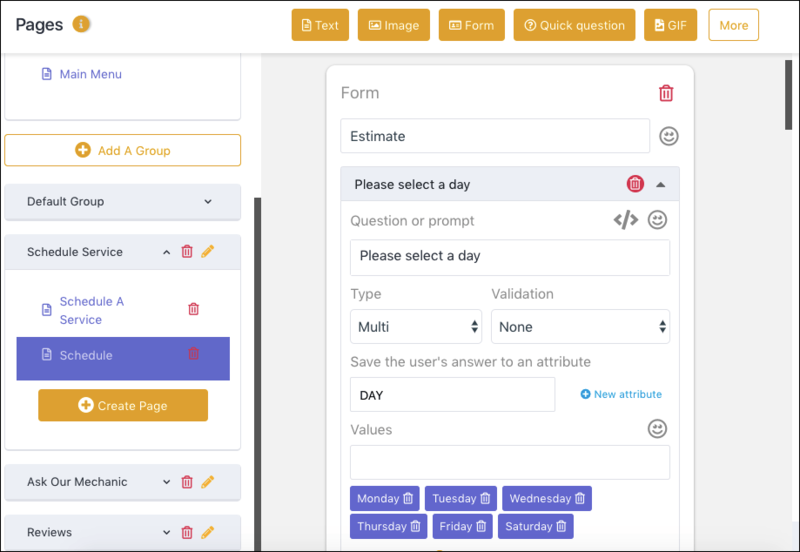 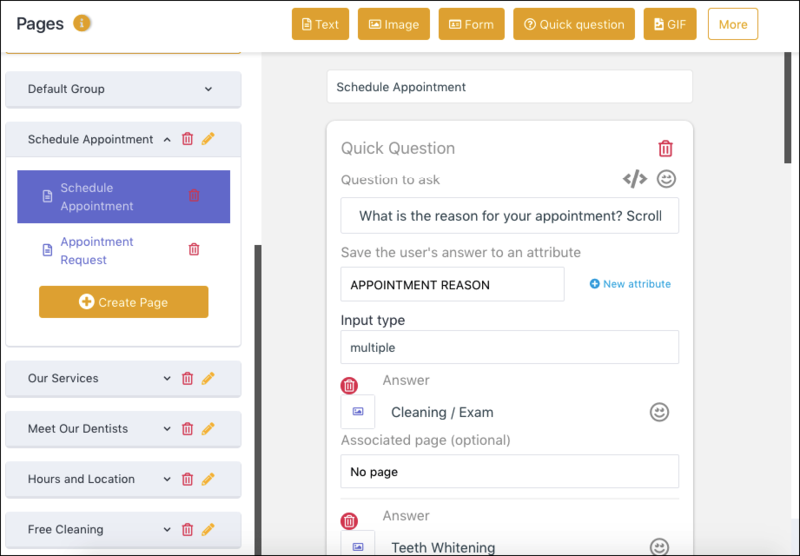 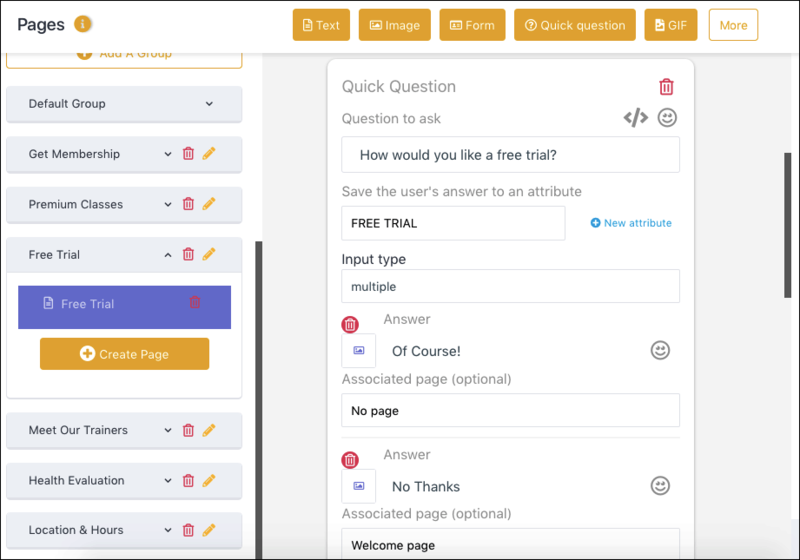 Here you’ll find out what’s inside 12 bot templates designed for various businesses to help you start using chatbots to grow your business within minutes. 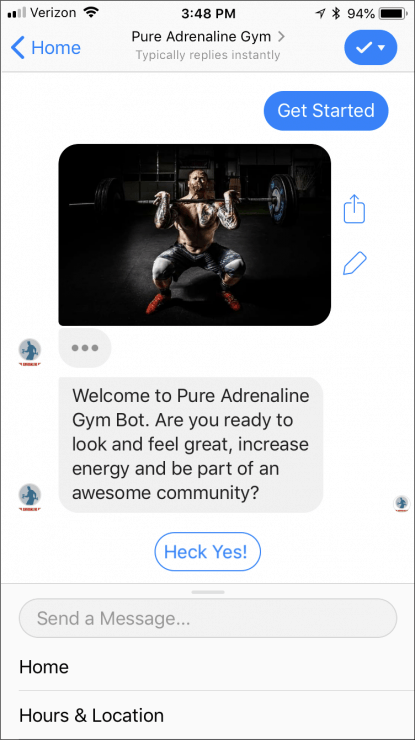 Jump to the end of this guide to see where to get the templates with quick instructions on how to add them to your Facebook Messenger marketing mix, all for free in MobileMonkey. 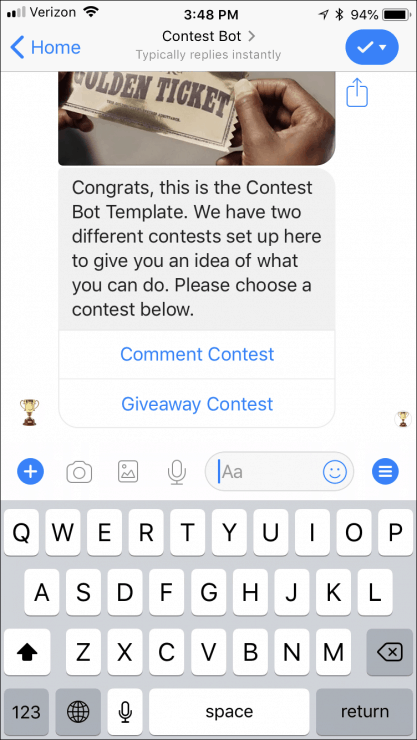 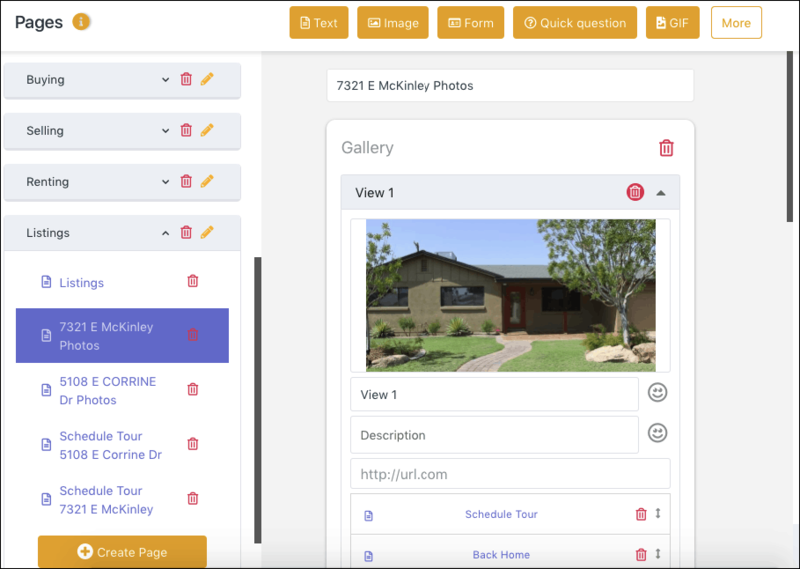 If this is your first time creating a bot from a template, it’s easy to get started. 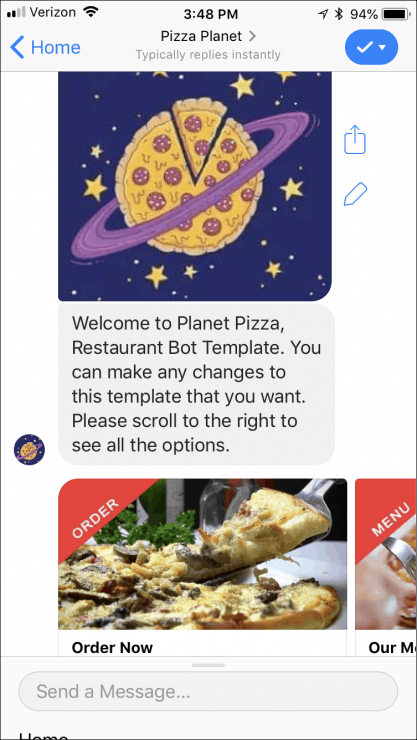 Great list of Facebook Messenger bot templates. 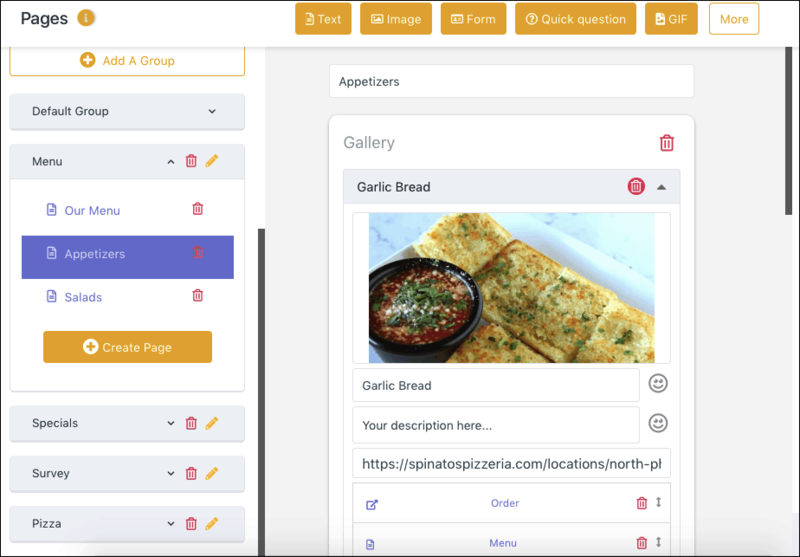 All these templates are of different kind and for different purpose. 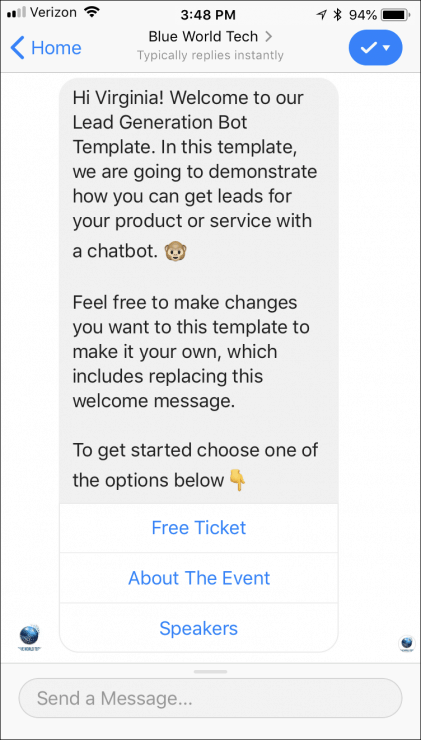 Thanks for the guide on how to use Facebook Messenger Chatbot Templates using Mobile monkey. 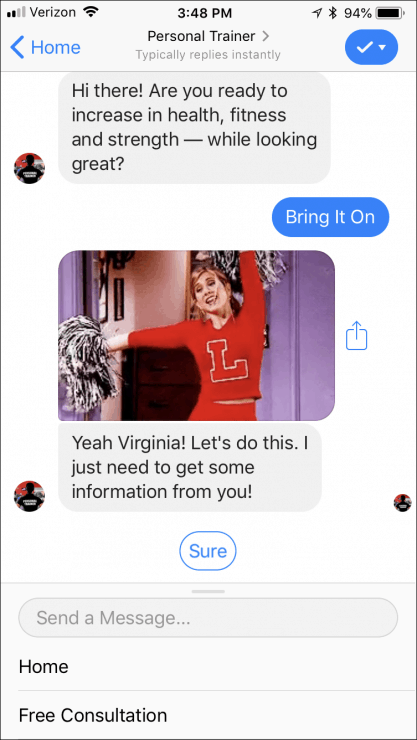 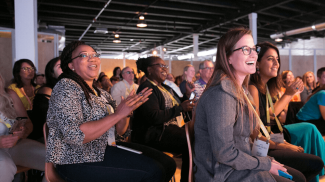 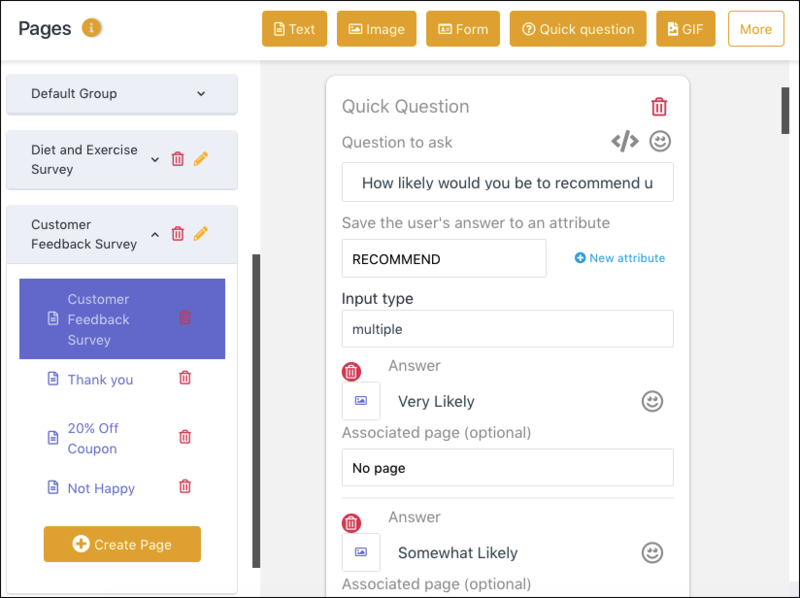 Really, Chatbot can boost interaction with our audience in an easier way. 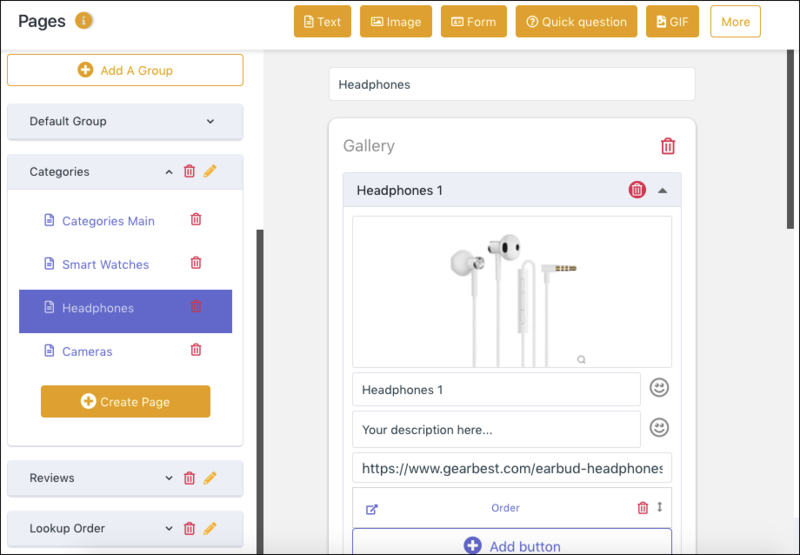 It is one of the best tools for any online business.